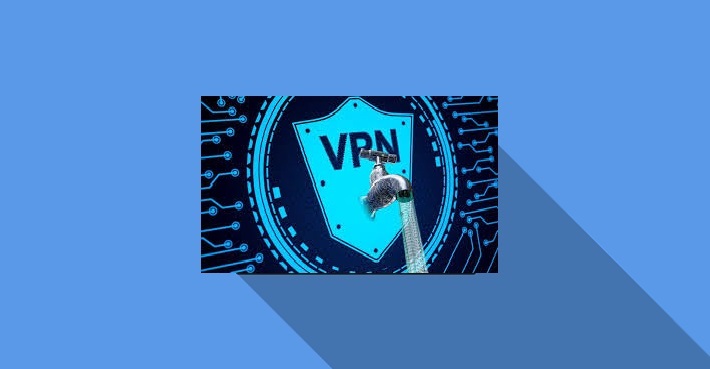 How to check for VPN Leaks? 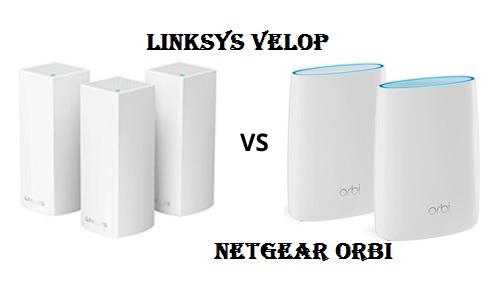 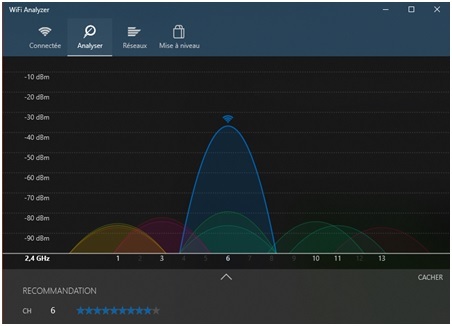 Wi-Fi Channels: Which One Is the Best for Your Network? 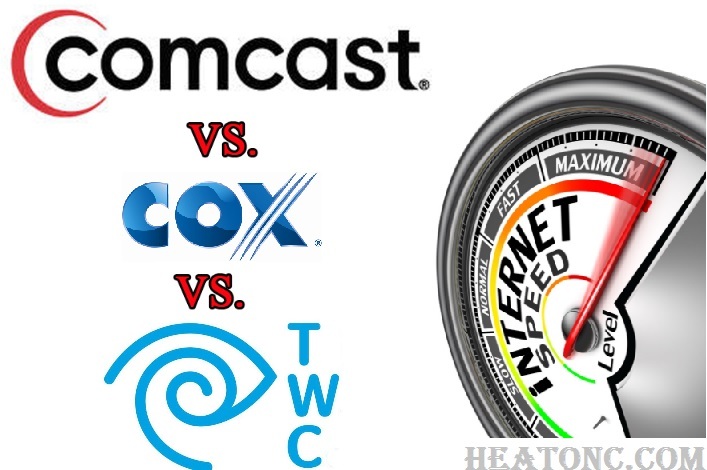 Comcast Vs Cox Vs Time Warner – Which Is Best? 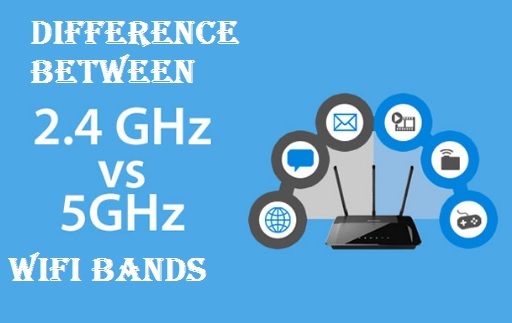 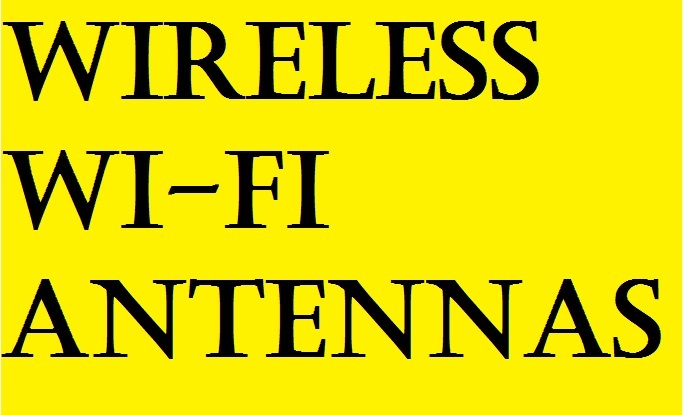 What is the difference between 2.4 GHz and 5 GHz WiFi Bands?